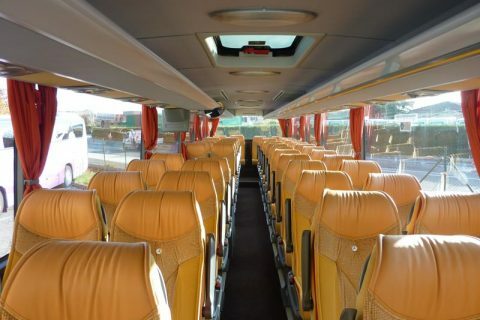 Bus rental in Grasse with a local company. 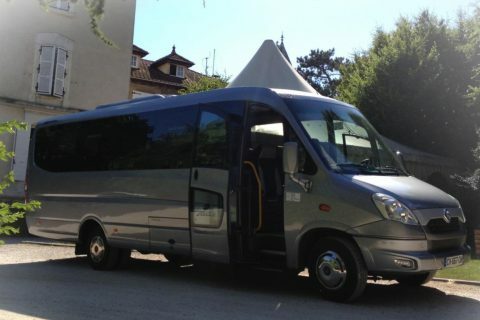 Coach hire in Grasse with local drivers. 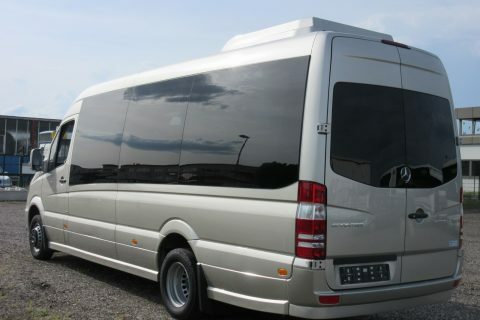 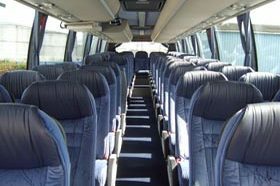 We also rent buses in Cannes, Antibes, Nice and Frejus or Monaco too. 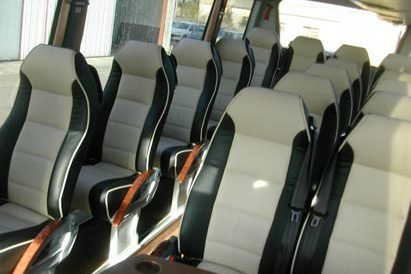 Free quote. 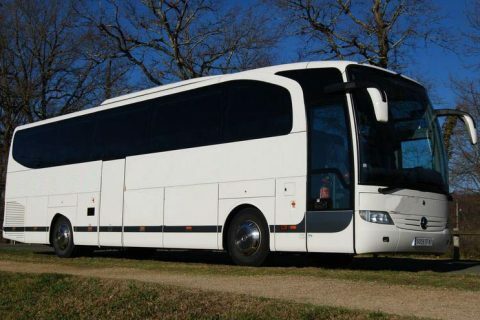 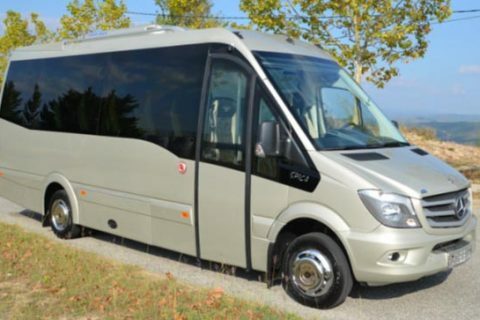 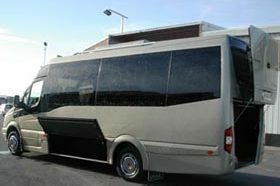 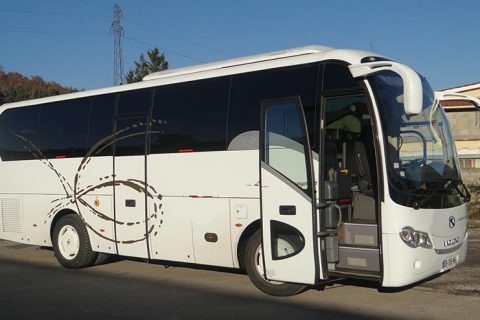 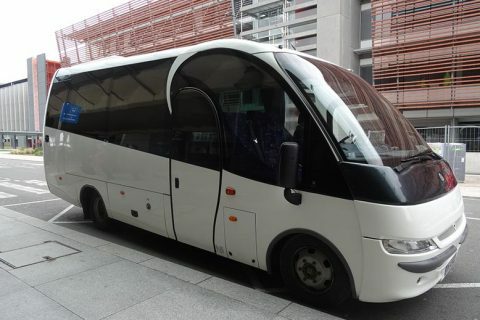 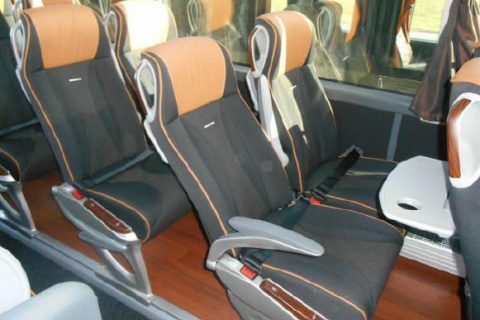 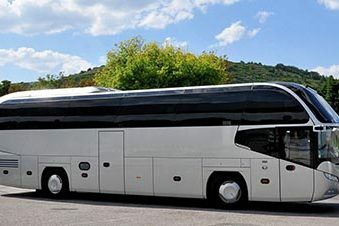 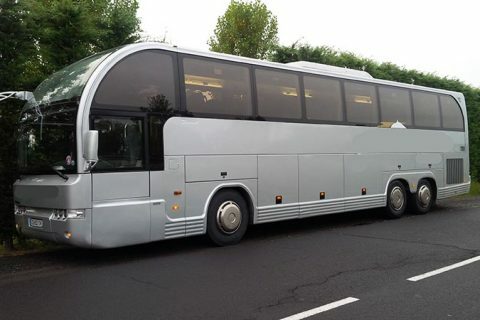 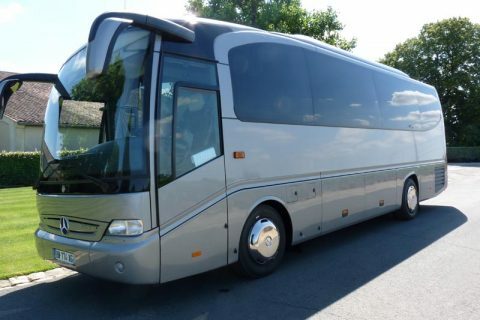 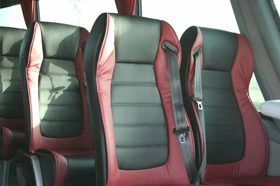 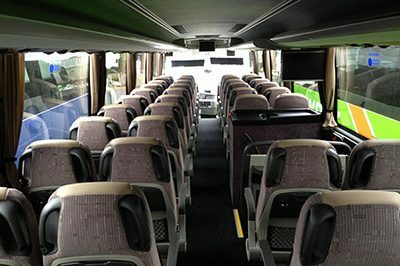 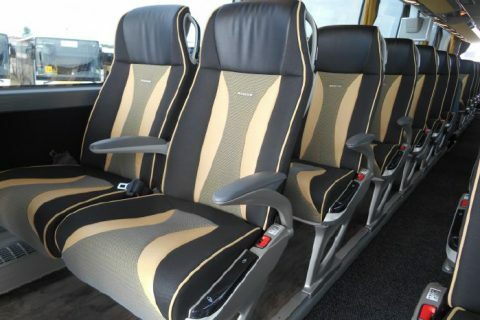 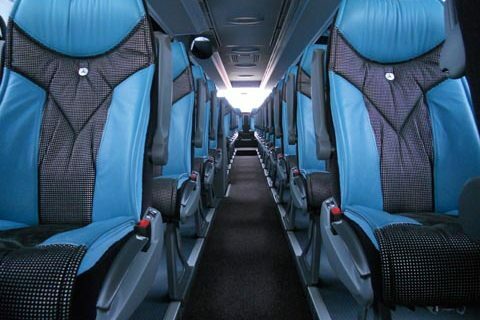 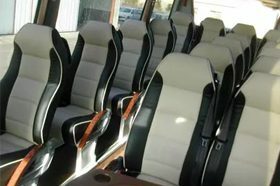 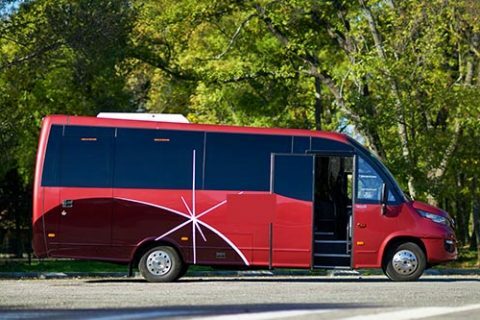 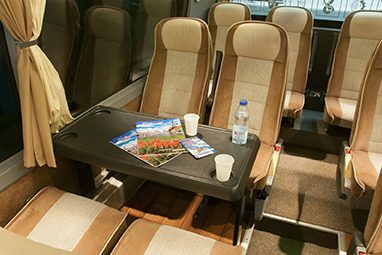 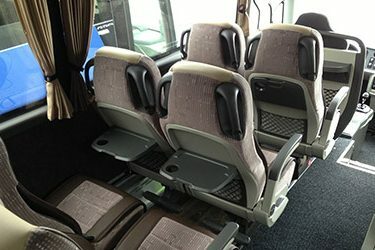 Bus rental in Grasse for companies, schools, sport groups and individuals who are looking to hire a coach, minibus or bus in Grasse and in the French Riviera. 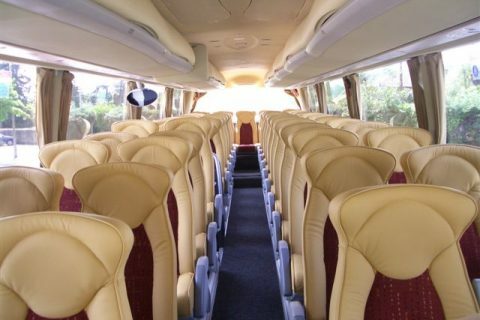 We will organise the total process from start to finish for your Grasse bus hire. 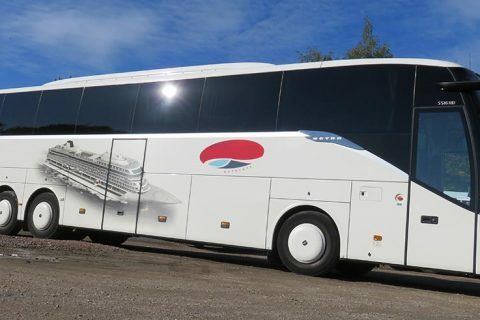 We are based in France and can cater to your transport needs anywhere in the Alpes-Maritimes (Menton, Carros, Mougins, Tende). 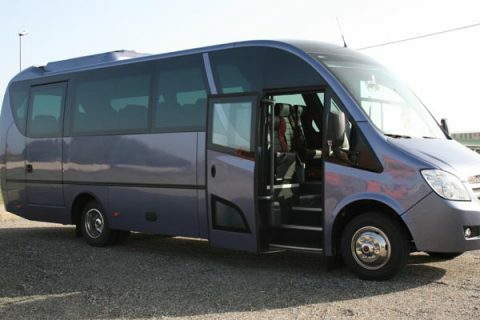 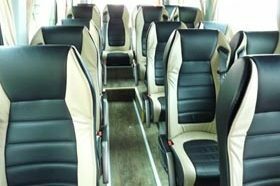 Most of the coaches we hire are equiped with A/C, reclining seats, toilets, microphone ; if you require special equipments, please let us know.